In Chapter 1, we look at the LightBox and other basics such as 2.5D Brushes and some of the Materials and colours available. This includes a basic understanding of 2.5D navigation and the Initialize reset button. In Chapter 2, we insert several 3D models to our 2.5D Canvas. We explore some of the main differences between using 2.5D brushes and 3D models within our 2.5D universe. We also take a brief look at moving between the 3D and 2.5D universe as well as some of the 3D options we have available. 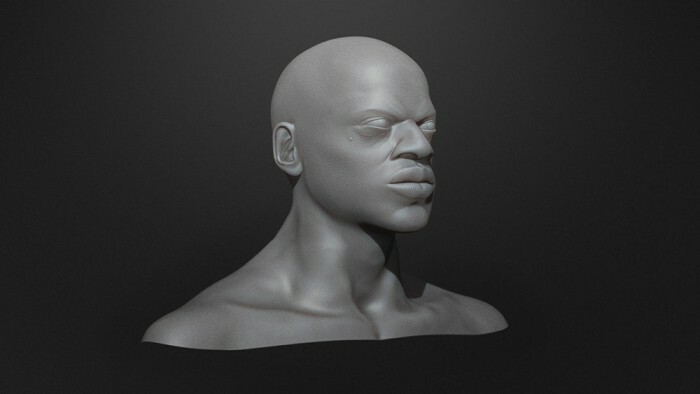 This is the first tutorial in the Understanding ZBrush series. 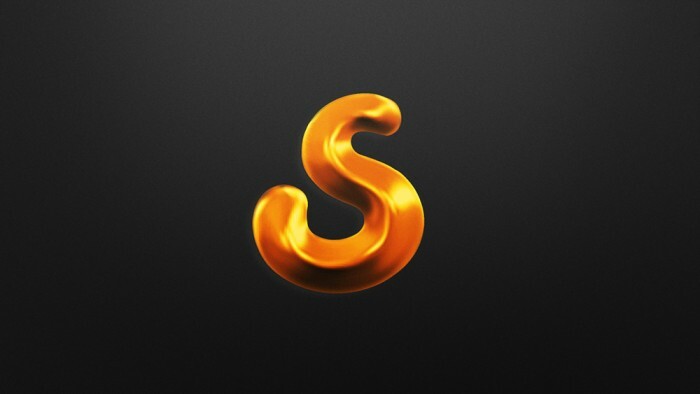 This 2 chapter tutorial is designed for beginners and those using ZBrush for the first time. In this tutorial we explore the 2.5D universe, including brushes and navigation and other menus/ tools that you see when you first open ZBrush. In the introduction, we look at the overall scope of this tutorial and briefly look at some of the topics that will be covered in this –two part series including 2.5D navigation and brushes as well as 3D models within this environment. Great intro to 2.5. It would be great to see this tut expanded to cover making alphas Do’s and Don’ts. But thanks again for BadKings. Anytime And thanks for the suggestion, will definitely look into it. Thanks so much mate, it’s always great to hear that the site is being used and enjoyed Thanks for the support! very encouraging to see the responses to questions. more mentor like than just getting routed to a most frequently asked questions page. Thanks so much for the kind words, it definitely makes it worthwhile to hear that the resources help I appreciate the support! I wish I had seen this tutorial a few weeks ago! Being new to Zbrush I didn’t know when I was in 2D mode or 3D mode, so frustrating and confusing! You’ve done well to make this topic the first. Thanks. at first thank you for the nice tuts, second I have a little quastion if I draw 2 tools then I can edit the last one what if I want to edit the first tool ? can I do that without undo/delete the last? No problems at all In 2.5D, unfortunately no, you need to erase it manually using the eraser brush. I hope this helps! Thanks for this. But still – what is the point in 2.5D. Most of us are looking to create 3D models. Not plan view paintings. Can you shed some light on that? Much appreciated. 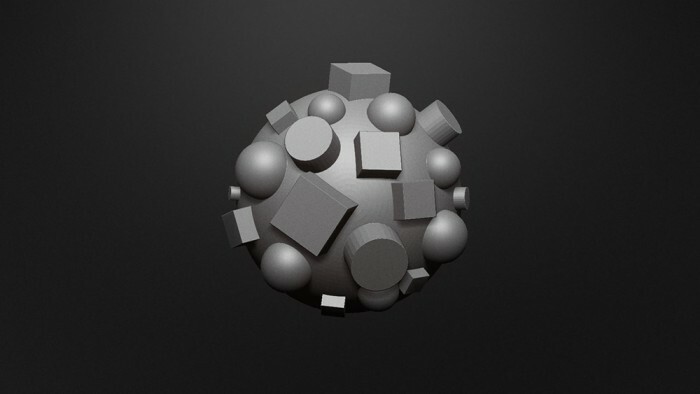 There are several uses in 2.5D, probably the most prominent is in regards to creating detail on 3d models. This tutorial is very basic and doesn’t cover more of the advanced uses. 2.5D can be used to create anything from tileable Alpha and texture Maps to projecting detail directly onto a 3d surface. It’s actually quite extraordinary Here’s a link that might shed some more light on the topic. Hope this answers your question. in your second tutorial you talk about going between 2.5D and 3D objects. I have a 3D object and I used the smudge tool, I can’t seem to go back into 3D mode. I.e. I can’t turn on the edit tool. So it seems to have become a 2.5D object. How do I switch between 3D and 2.5D objects. Keep this series going great stuff. Copyright © 2019, BadKing.com.au Page generated in 3.10 seconds ( 100.00% PHP, 0.00% MySQL ).